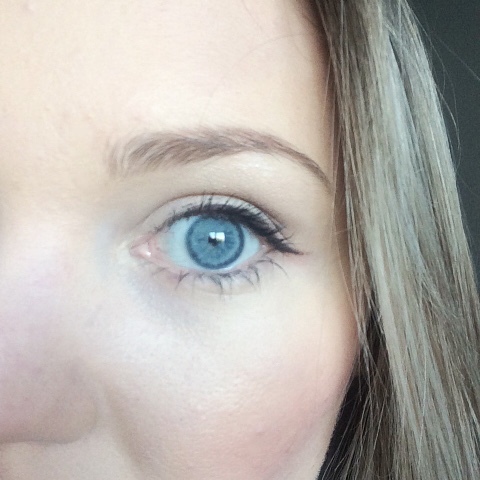 I like to have my eyebrows filled in, but I'm not very good at it. I don't want to spend a small fortune on all of these eye brow gels, pencils & combs! I've been using this beauty for about a year & I'm yet to find anything better value. I've tried a few different pencils but I don't want to have blocks for eye brows & I find it difficult to get it perfect with a pencil. 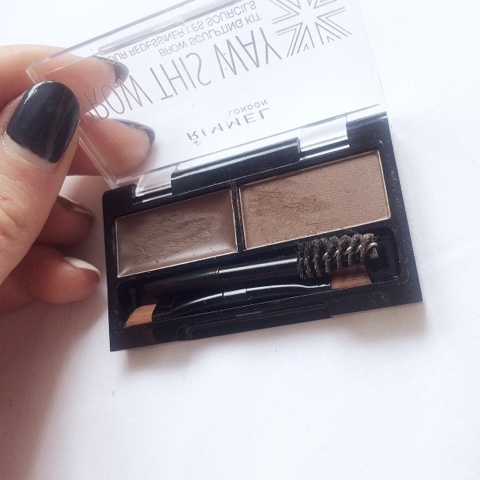 With this Rimmel brow kit you get a little comb & a small brush to apply the cream & powder. You can make it as dark or as light as you want & I've never had any trouble with them smudging! 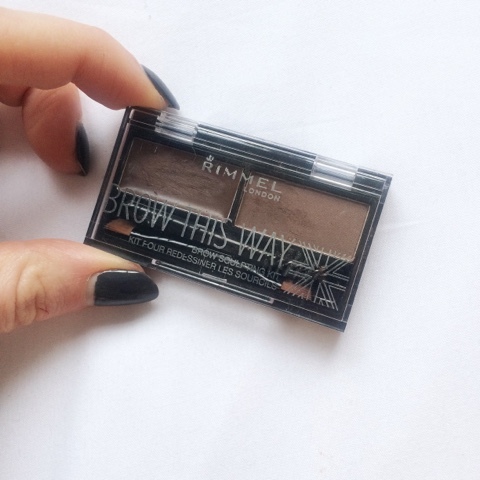 I'd recommend the rimmel kit to anyone who isn't a make up artist.